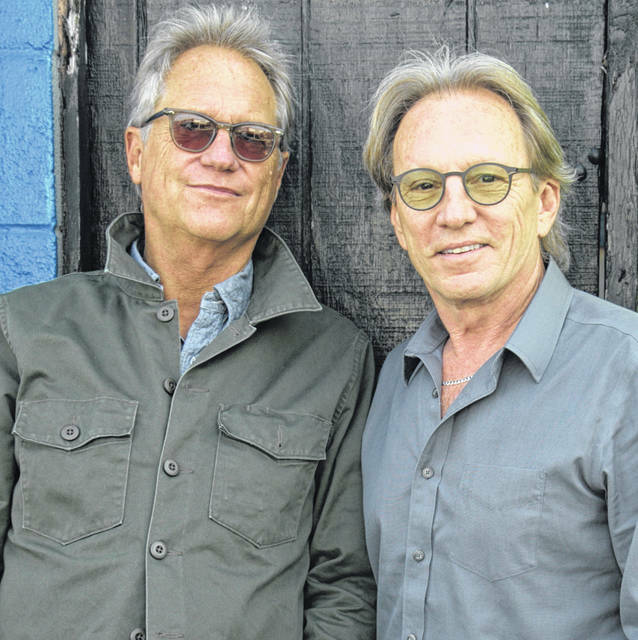 America’s Gerry Beckley and Dewey Bunnell will perform at the Marion Palace Theatre Saturday, Feb. 22 at 8 p.m.
MARION — The band America, rock music’s top hit-makers of 1970s, are set to perform a live concert at the Marion Palace Theatre on Friday, Feb. 22 at 8 p.m.
America’s founding members and long-time friends; Gerry Beckley and Dewey Bunnell are entering their 49th year of making music together, touring the world, and thrilling audiences with their timeless sound. America became a global household name and paved the way with an impressive string of hits following the success of their first No. 11 single. Their best-known tunes, which also include “I Need You,” “Ventura Highway,” “Don’t Cross the River,” “Tin Man,” “Lonely People,” and “Sister Golden Hair,” were cornerstones of 1970s Top 40 and FM rock radio. Reserved seating tickets for the America concert are now available for purchase and are priced at $34, $42, $50, $58. Patrons are encouraged to order tickets early for the best seating. Please note a $1 fee will be added to each ticket purchased by a non-PCAA member. Ticketing fees are waived for current 2018-2019 Palace Cultural Arts Association (PCAA) Members. Tickets may be purchased in advance at the Palace Theatre Box Office, 276 W. Center St. in downtown Marion or by phone at 740-383-2101 during box office hours. Tickets are also available online at www.marionpalace.org.